Jens Prüfer is Associate Professor of Economics at Tilburg University and a member of the Tilburg Law and Economics Center (TILEC). 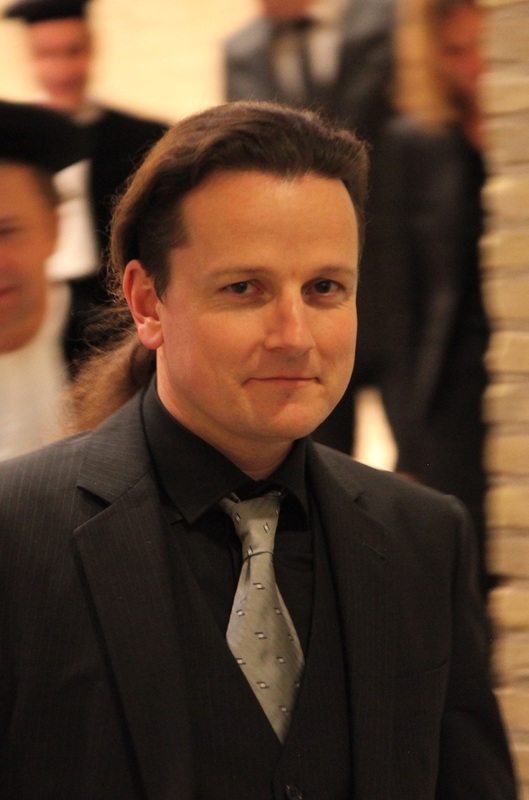 His research focuses on institutional and organizational questions, applying economic methodology to a broad set of disciplines, including law, management, political science, history, religious studies, and computer science. He studied Economics and Chinese studies in Tübingen (Germany) and Singapore and holds a PhD in Economics from Goethe University Frankfurt. 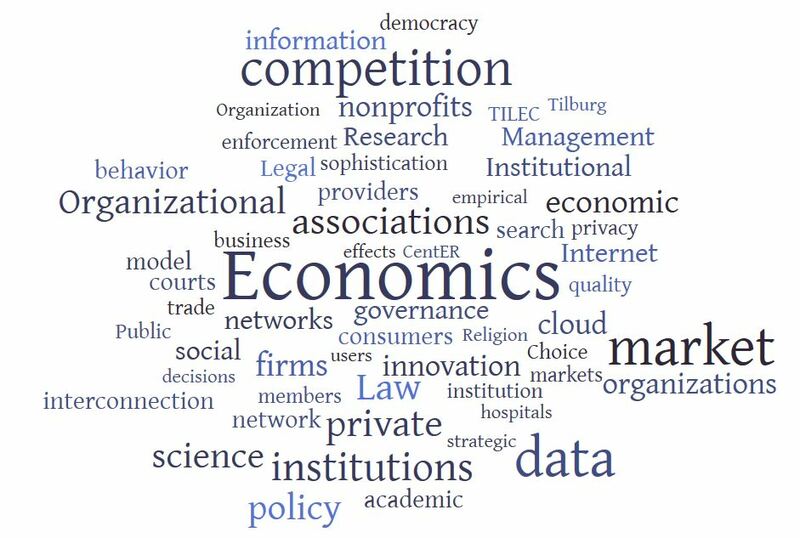 Institutional Economics, in particular the study of economic governance institutions, which help to support cooperation/honest trade with and without the law (public and private ordering). Organizational Economics, in particular the economics of non-firm organizations such as nonprofits, cooperatives, social networks, clubs, associations or foundations. Why do these organizations exist and (how) do they behave differently in competitive markets? Law & Economics, in particular antitrust policy and ‘order without law’. Industrial Organization, in particular questions dealing with competition policy and regulation and the dependence of those issues on the governance structure of competitors. Political Economics, in particular the role of the media for political outcomes both in democracies and in autocracies. Economics of Innovation, in particular the effects of datafication/big data on markets, polities, societies, and jurisdictions. Jens Prüfer is the editor of sioe.org, the website of the Society for Institutional and Organizational Economics, where he also regularly blogs. At Tilburg University’s School of Economics and Management, he serves as Academic Director of the MSc. Economics program.